The Albany Racing Club (ARC) has been the premier racecourse in the Great Southern since its inception – first hosting race meetings in 1865. Located just ten minutes from York Street at the picturesque Percy Spencer Racecourse, the ARC offers a variety of sponsorship opportunities, tailored to suit the different requests and budgets of our valued partners. We already have some terrific partners based local and nationally, across a number of different of different industries – all names synonymous with quality and success. Brands your business would be proud to be associated alongside. 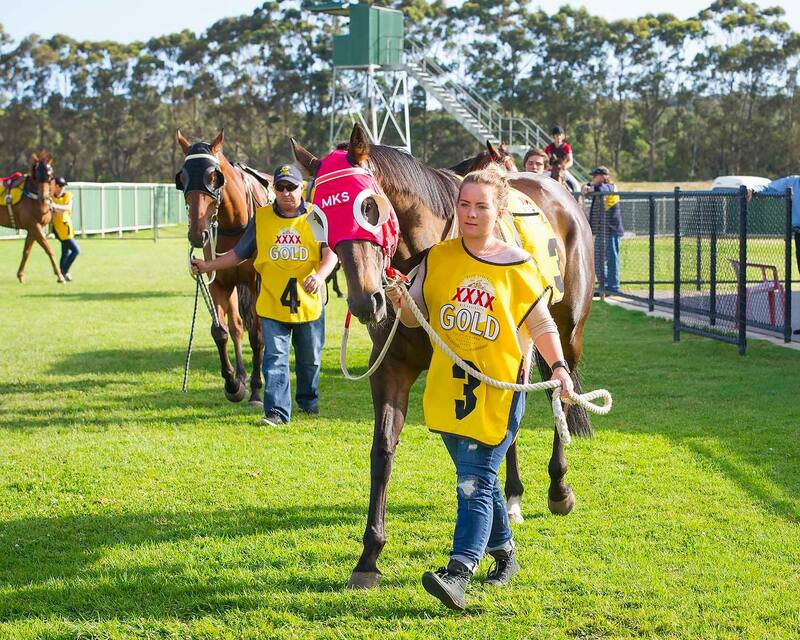 A positive attitude towards your brand is essential, and the image that the Albany Racing Club portrays promotes this. Race days can also be used to assist in leveraging fundraising activities, with ARC race day sponsors such Wallace Engineering recently partnered on TABTouch Ladies Day to raised $2,300 on course which was put towards the Dolly’s Dream Foundation. Race names receive national exposure on Sky Racing and Sky Thoroughbred Central and in print media sources such as The West Australian, TAB Form and other local newspapers. They also feature on the CRIS Website, race books, corporate bookmaker page headings and local betting shops around the country. Winning post signage receives national and international broadcast exposure on select meetings. It also sits front of house for the 7,500 people plus who attend race days, trial meetings and functions at the ARC over the season. Winning post photos also feature in local and state-wide press photography and on digital and social media platforms. With Albany Racing Club meetings now televised in Singapore, ARC exposure through Sky Racing and Sky Thoroughbred Central has never gone further. 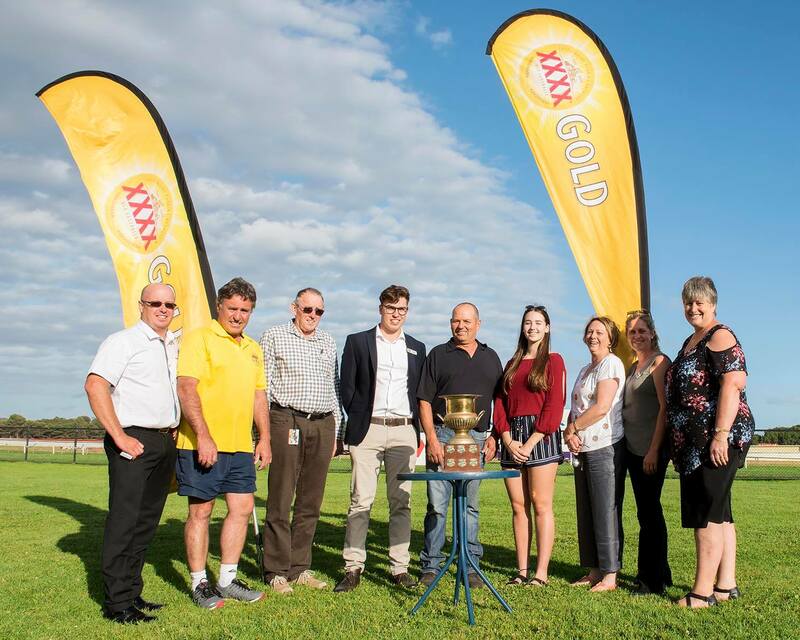 With terrific coverage on TAB Radio and other local broadcasters (Triple M, HIT FM amongst others) the Albany Racing Club brand as well as your own has never achieved a greater audience. Packages can also be arranged to see your brand mentioned on GWN7 and other online video advertisements. Can be individually characterised to ensure that your business and its clients have the most enjoyable race day experience available in the South West. If sponsoring a feature race or trophy race – trophy presentations are a terrific way to associate your brand with on course success. With nearly 2,000 likes on Facebook and over 1,000 followers on Twitter – shared promotions via our social media/online services provides a different way to ensure your brand gets the most reach out of your support for the Club. 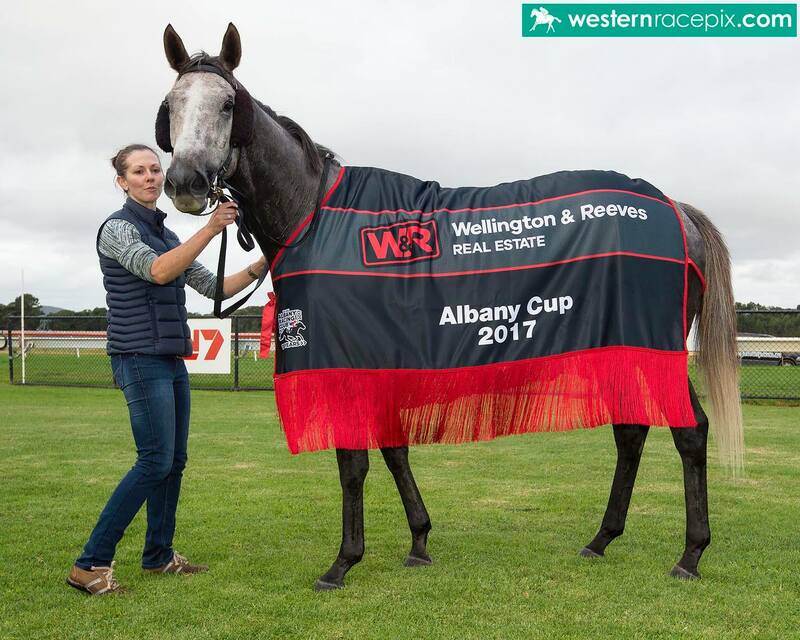 The Albany Racing Club values strongly the relationships we form with our many sponsors, and understands the importance of tailoring our packages to achieve the most exposure and value for our partners.